Poliomyelitis is a viral disease which is caused by poliovirus that affects the nerves and lead to paralysis. The virus enters through the nose and mouth, multiplies in the throat and intestine and then absorbed and spread through blood and lymphatic system. The time required to develop the symptoms of the disease (incubation period) is 5 to 35 days (average 7 – 14 days). This virus spreads in many ways i.e. by direct person to person contact, by a contact with infected mucous from mouth or nose or if someone get contacted with the infected feces.This describes some of the causes of polio. Polio signs and symptoms Polio infection comes with three basic patterns. Among these 95% are the subclinical infections, which are usually unnoticed while clinical poliomyelitis mostly affects the central nervous system and is divided into paralytic and nonparalytic poliomyelitis which can occur after getting recovery from a subclinical infection. Elder people, children and pregnant women are more likely to get this disease. This disease is more prevalent in the summer and fall. 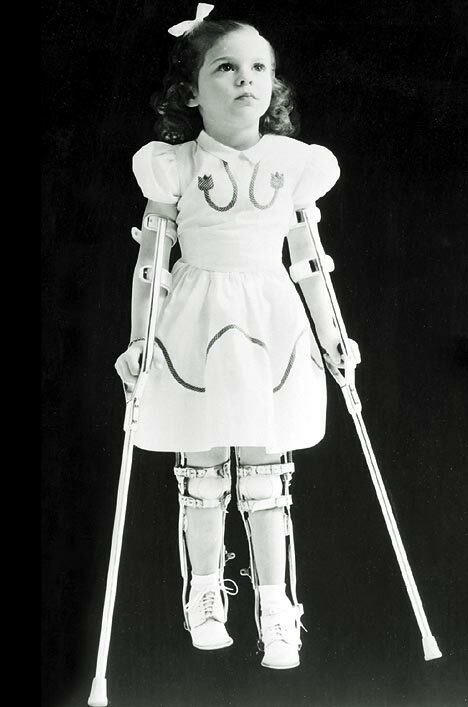 Polio often occurs when a person moves to an area where there is an outbreak of this disease. Outbreaks also occur in the developed countries if the people are not properly vaccinated. Polio vaccine Polio vaccine is made to cure poliomyelitis which otherwise would result in the loss of movement. Polio vaccine contains an inactive form of poliovirus which cannot cause harm. Is there a way to stop spam? My site has been getting hammered lately with spam and i’m not sure how to stop it. Health news articles directory …. Im pleased I found this web page, I couldnt get any information on this subject prior to. I also manage a niche site and for anyone who is ever interested in doing some visitor writing for me if possible feel free to let me know, im always look for people to check out my site. Please stop by and leave a comment sometime!